When the median nerve, which runs from the forearm into the palm of the hand becomes squeezed or pressed at the wrist, carpal tunnel syndrome or CTS occurs. CTS leads to numbness and weakness in the hand that can be relieved through proper treatment. Let’s take a closer look at the symptoms of CTS as well as how it can be treated and prevented. In most cases, CTS symptoms begin gradually. 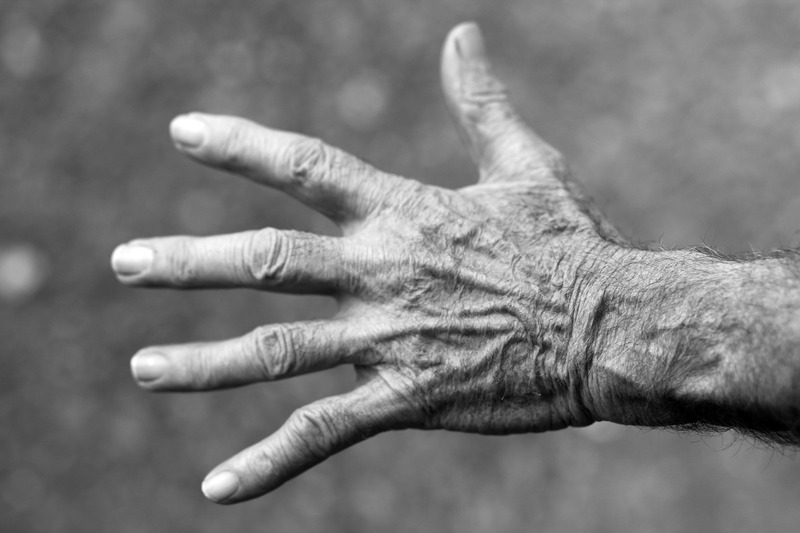 If you have this condition, the first symptoms you are likely to experience include numbness or tingling in your thumb, index, and middle fingers that comes and goes. You may also notice some discomfort in your wrist and the palm of your hand. Take frequent breaks if you use your hands and wrists often to complete tasks at home or work. Relax your grip if you have to use a keyboard or cash register for work. Refrain from bending your wrist all the way up or down. Use a comfortable computer mouse that does not strain your wrist. Keep your hands warm when working in a cold environment. Here at South Shore Orthopedics, we are pleased to offer the latest treatments for CTS. If you are suffering from this condition, Dr. John Kadzielski is an invaluable resource. He is a Hand and Upper Extremity Fellowship trained orthopedic surgeon and Director of the Division of Hand Surgery at South Shore Hospital. He specializes in Upper Extremity Nerve Surgery including Carpal Tunnel Surgery. If conservative treatments such as wrist splinting, nonsteroidal anti-inflammatory drugs, and corticosteroid do not help, he will likely recommend wrist surgery to help you find relief from CTS. Dr. Kadzielski may suggest a wrist surgery called a carpal tunnel release, which involves releasing the ligament that is pressing down on the carpal tunnel. The purpose of a carpal tunnel release is to make more room for the tendons and median nerve passing through the tunnel, thereby taking the pressure off the nerve. If you believe you may have CTS or have been recently diagnosed with, contact our office today to schedule an appointment and meet with Dr. Kadzielski.